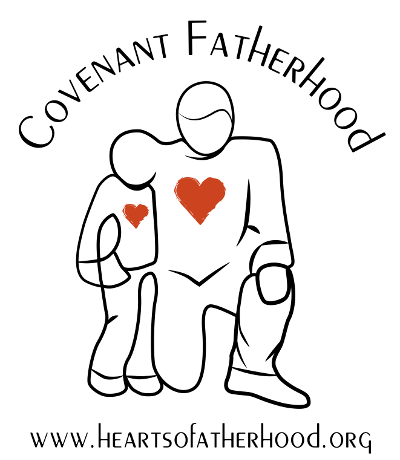 BsnTech Networks has finalized a logo design for Eric, the founder of Covenant Fatherhood. Eric contacted us a few weeks ago and already had a drawing of the logo he wanted to have completed. In addition, he had previously contacted another organization to create his logo, but he was not happy with the results. Upon receiving the drawing from Eric, our graphic designer started to work on the logo right away. After a few changes and tweaks to the design, Eric was very happy with the turn-around time and the degree to which the logo looked just like the one he requested. We appreciate the business from Eric and Covenant Fatherhood!